Blockchain will fundamentally change the way people own and trade real estate. In the future, everyone could be an owner of real estate, everyone could benefit from investing, holding and trading real estate in token form. 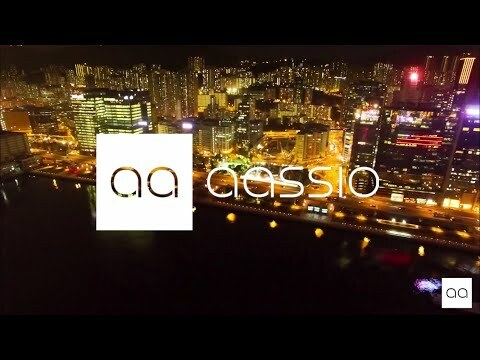 aassio is a blockchain technology based platform providing effortless access to the real estate market to buy, sell and hold real estate in cryptocurrencies from the convenience of your own home or office. Real estate investment has never been easier or more accessible! USA, Afghanistan, Bosnia & Herzegovina, Burundi, Central African Republic, China, Democratic Republic of the Congo, Egypt, Eritrea, Ethiopia, Guinea, Guinea-Bissau, Haiti, Iran, Iraq, Lebanon, Libya, Maldives, Mali, Moldova, Montenegro, Myanmar, North Korea, Pakistan, Serbia, Somalia, Sri Lanka, Sudan, Syria, Trinidad and Tobago, Tunisia, Venezuela, Yemen and Zimbabwe.